If you have any general questions or comments for our expert dentists and skilled team, please feel free to use the form below to contact our friendly office. 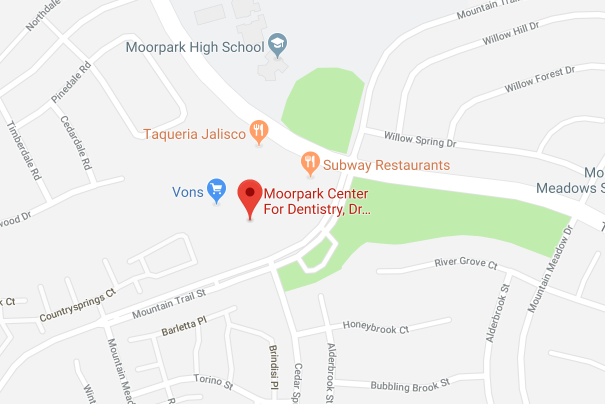 If you are interested in scheduling a complimentary, no-obligation Moorpark Center for Dentistry New Patient Exam, please click the button below. *Please do not submit any Protected Health Information (PHI). 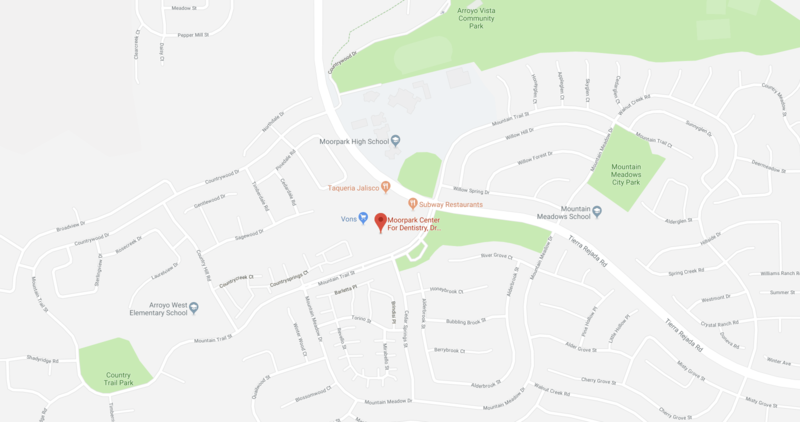 This is not a secure or encrypted means of communicating with our Moorpark, CA, dental office.